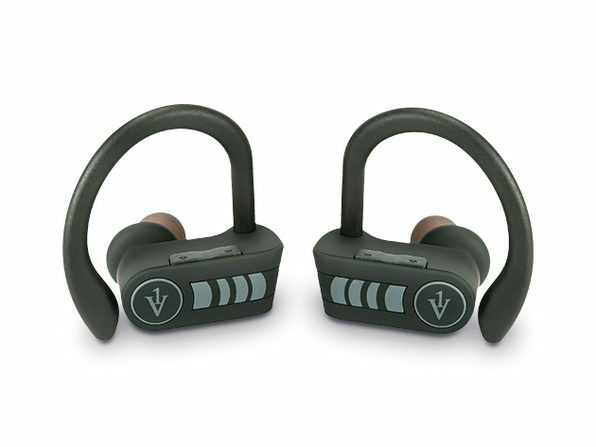 Listen to your favorite music or podcasts for longer, with fewer distractions thanks to these True Wireless Bluetooth Fitness Headphones. 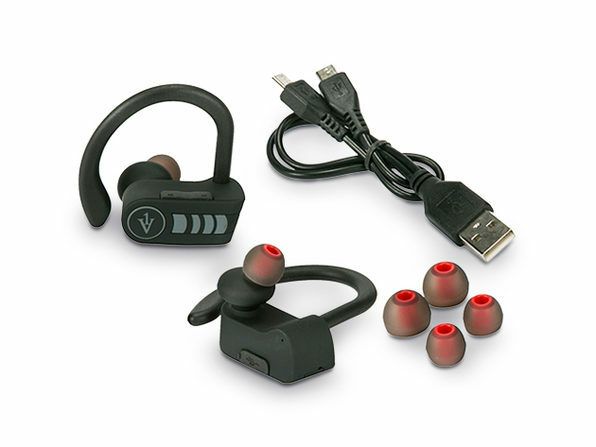 Using cutting-edge Bluetooth 4.2 technology paired with precision craftsmanship, these are some of the smallest and most lightweight earphones on the market. 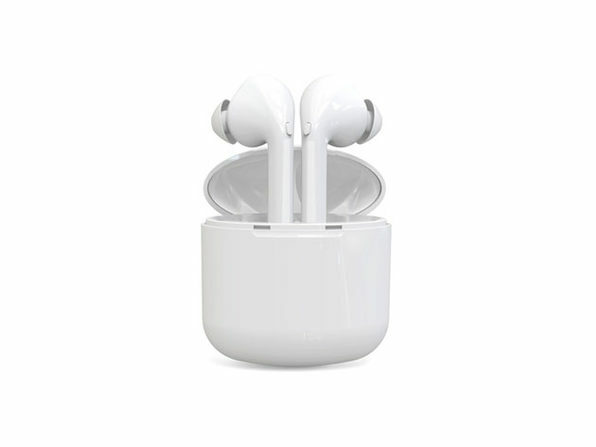 They're ergonomically designed to sit comfortably in and around your ear so you can jog, hit the gym, or do your daily commute without having to worry about them falling out.